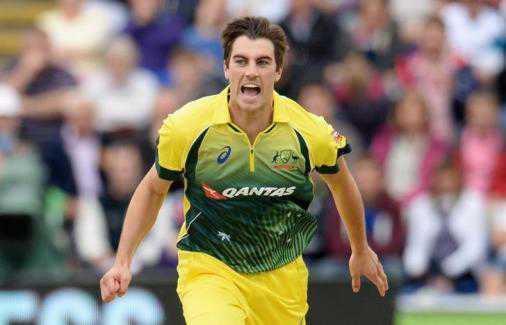 New Delhi: Australia pacer Pat Cummins will miss the remaining two One Day Internationals (ODIs) of the ongoing five-match series against Pakistan as he would return home to rest ahead of the World Cup which is slated to begin from May 30 in England and Wales. With the series already secure and a World Cup and Ashes double beginning in a little more than two months, the Aussies are taking no risks with their star player and he will fly home tomorrow (on Saturday), Cricket.com.au reported on Friday. Cummins joins fellow fast bowler Jhye Richardson in returning home from the UAE. The right-armer was not included for the first two ODIs in the series. He returned to the side in the third ODI on Wednesday. In third match, he took three wickets, helping the visitors to win the match by 180 runs. With the virtue of this win, Australia took an Unassailable lead of 3-0.Now, Australia have just three frontline fast bowlers to choose from for the final two matches in Dubai, UAE -Nathan Coulter-Nile, Jason Behrendorff and Kane Richardson.